Mount Dora has an elevation of 184' avobe sea level, qualifying it as a "Mount" in the State of Florida! This small city of 12,000 residents is a New England style Victorian town, less than one hour north of Orlando. Lake Dora is part of the Harris Chain of Lakes which covers over 50,000 acres of land averaging 10' in depth, making them ideal for lakefront living and high performance boats. The Mount Dora Yacht Club is the oldest inland yacht club in the country. 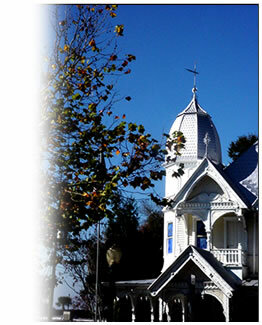 Visit http://www.MountDora.com for event and festivals schedules including Renningers Antique Market, concerts and recitals and the Ice House Theatre, arts and crafts festivals and shopping!